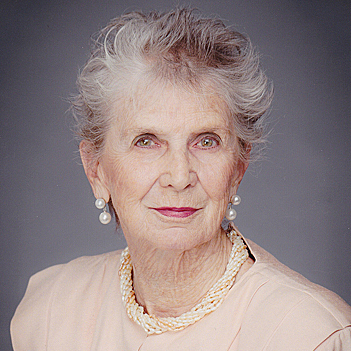 Sara Lee Nickell is among the teachers cited by noted author Robert Morgan, a local native, as his most influential educators. She taught English and world history in Flat Rock then East Henderson high schools. She also taught drama at East. She was among longest-serving teachers at East Henderson, for 31 years from its opening in 1960 until retiring in 1991 as head of the English department. Her first year, 1955-56, was in East Flat Rock Elementary. She led East Henderson to victory in a statewide United Nations speaking contest in the Sixties, winning a week-long trip to the United Nations in New York City.